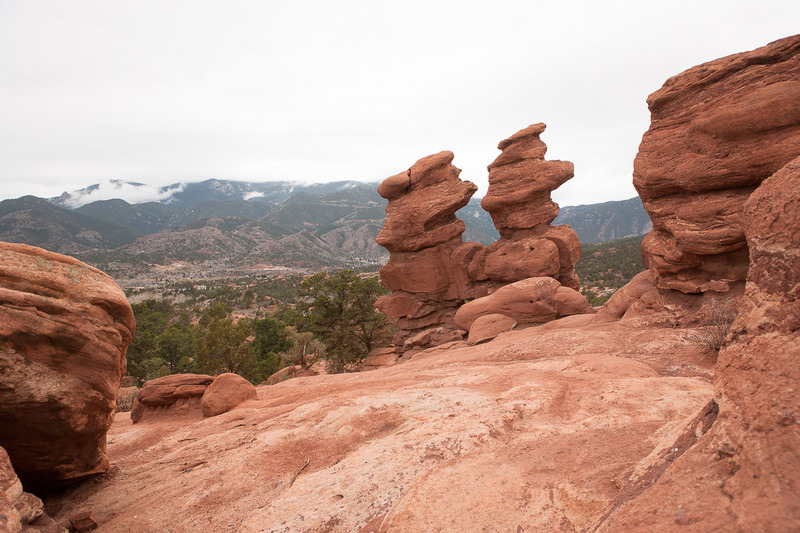 Garden of the Gods More Like Beer Garden of the Gods! 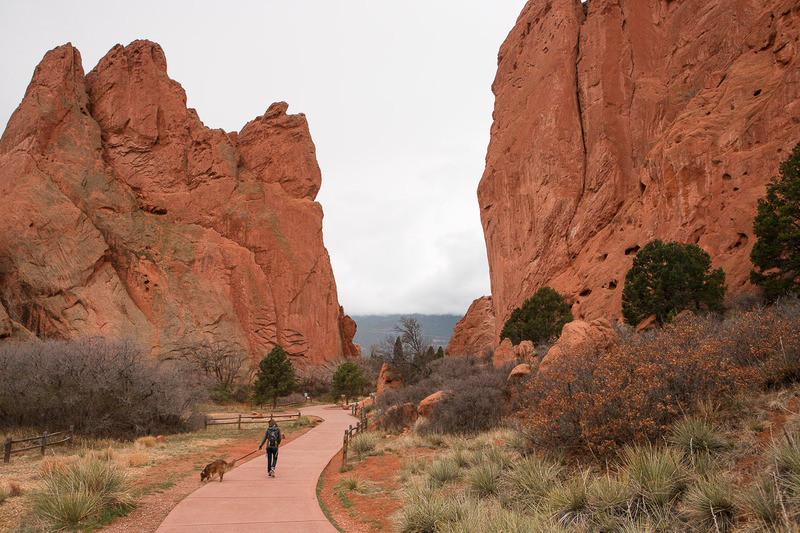 Just outside of Colorado Springs is a park of massive red rock formations, which as the poet Helen Hunt Jackson put it, have "a strange look of having been just stopped and held back in the very climax of some supernatural catastrophe." Beer Garden! Why it is a fit place for the gods to assemble. 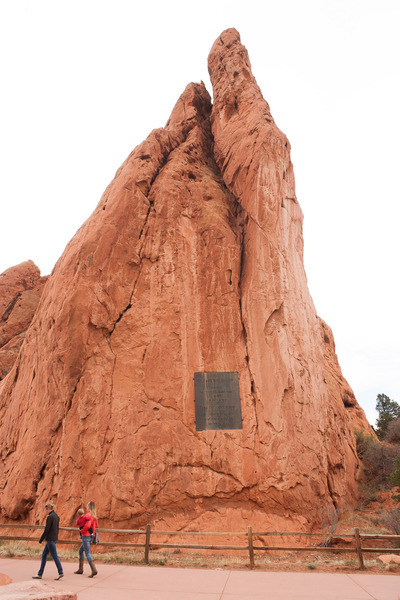 We will call it the Garden of the Gods. And with that, we'll let the photos tell the rest of the story. The impending rain obscured our view of Pike's Peak. Pike's Peak is normally visible through this window. 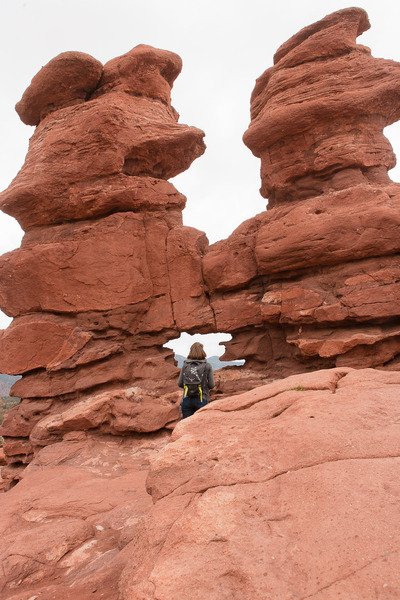 Special thanks to Olivia D. (who suggested beautiful red rock formations) for making this blog post possible!